I am finishing up, and ready to offer the design for two building concepts, a mini and micro apartment building. The mini building is initially in modules of eight units which is four per floor. 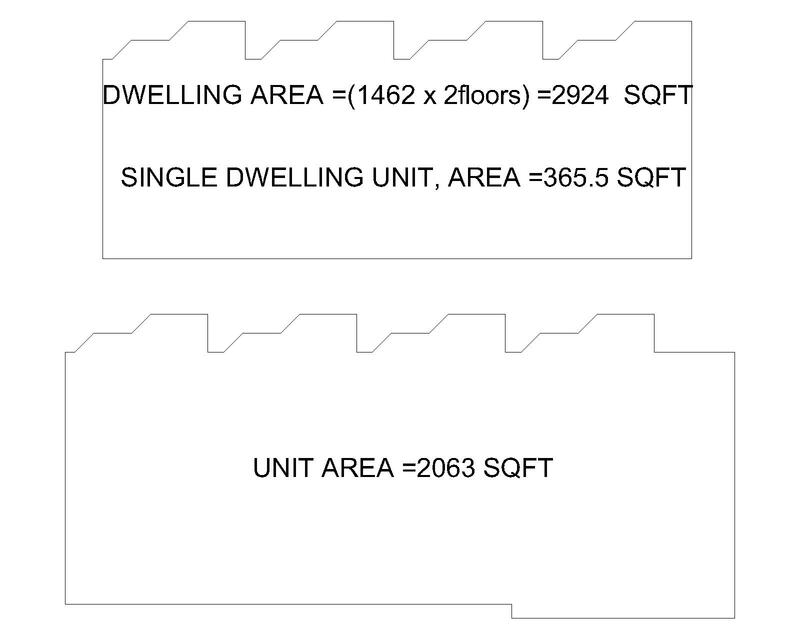 The micro apartment building has five units per floor for ten per building. Building foot prints are 28 x 65 (micro) or 30 x 63 (mini). Plans will be ready to use for permit application and construction. There is flexibility with the concept because I can provide several different apartment floor plan configurations, and assemble the buildings using any of the plans. We can also do single family micro houses with these floor plans. Micro living is not for everyone, but it does offer some interesting options. For example the square footage of a modest single family house is the equivalent of my eight unit apartment building. What a great choice for a pied-a-terre or living in the centers of expensive luxury cities like new York City, San Francisco, Paris or Tokyo. Developers will also like the option of being able to sell micro condominiums. Please contact me if you are considering Micro plans and I can fully discuss the different options I have readily available or explore custom design for you. 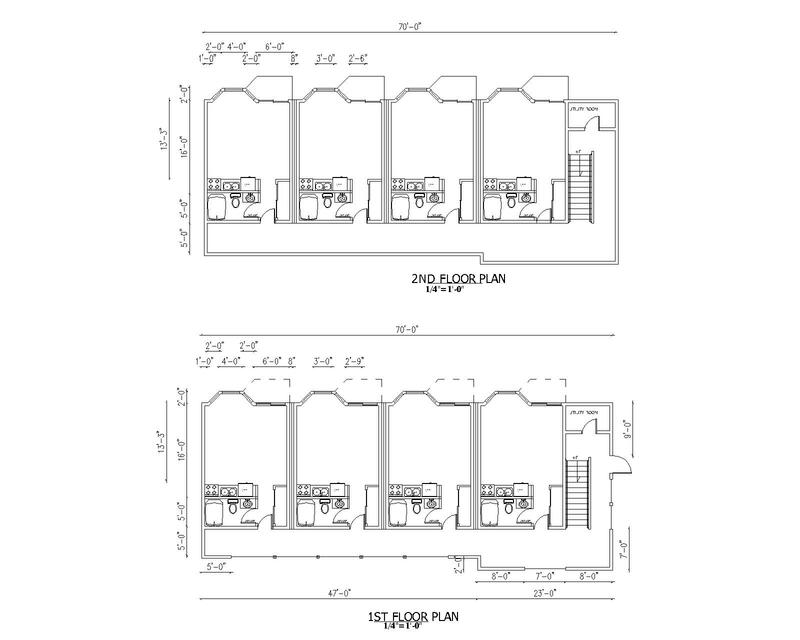 This entry was posted in micro apartment, mini house plans and tagged micro apartment building, micro apartment plans, micro condominum, mini house, small house, William Edward Summers on May 23, 2014 by easybuildingplans.